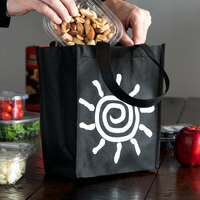 Since reusable shopping bags can hold more than standard plastic or paper, customers will be able to carry fewer bags out of the store after they make a purchase. 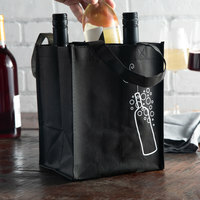 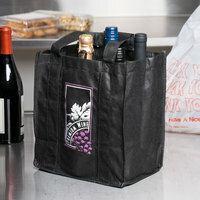 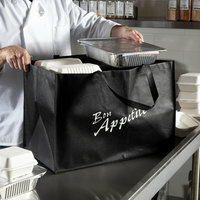 We carry insulated options as well, so your customers can easily keep cold groceries out of the temperature danger zone. 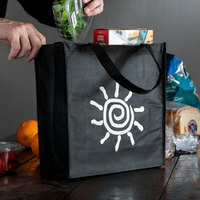 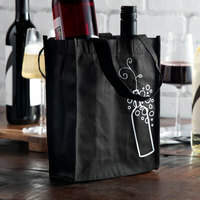 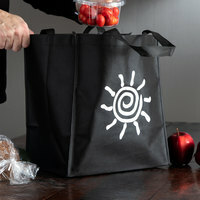 By incentivizing the use of reusable bags, your store will save money while helping the environment. 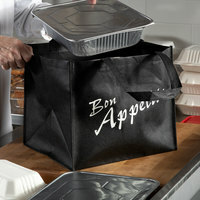 Also make sure to check out other great items from Elkay Plastics. 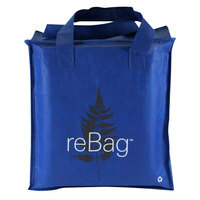 With the money you'll save on replacement orders, you'll be able to give your customers a break on their bill thanks to our wholesale reusable shopping bags. 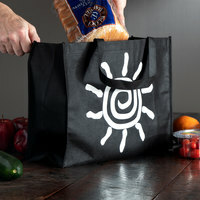 These insulated and non-insulated reusable bags are great for grocery stores, delis, markets, and businesses looking to offer an eco-friendly way of transporting their goods. 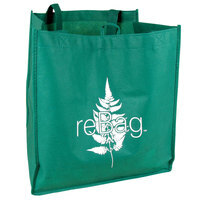 For other green products, be sure to check out our compostable trash can liners and bags, environmentally friendly paper towels, and green toilet paper. 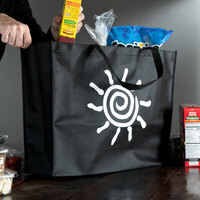 If you're wondering where to buy reusable shopping bags, we have a large selection of reusable shopping bags for sale at the lowest prices.